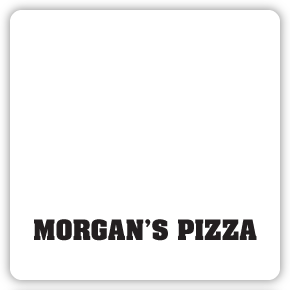 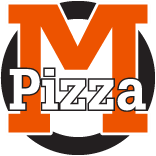 Satisfy your hunger for less at Morgan's Pizza in Medicine Hat. 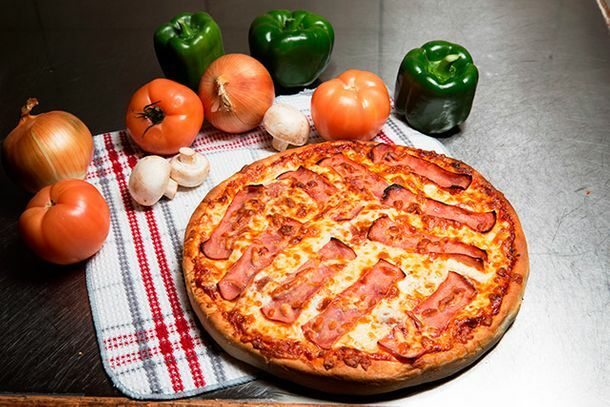 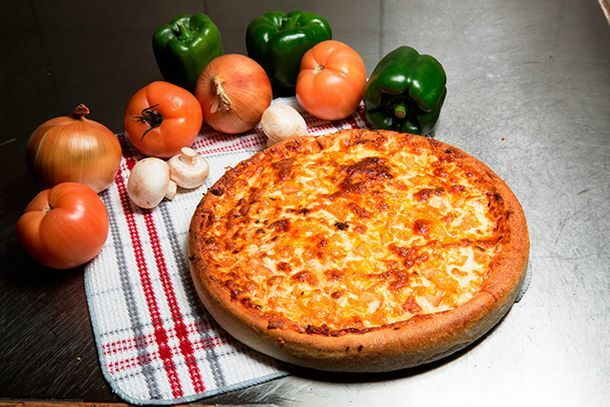 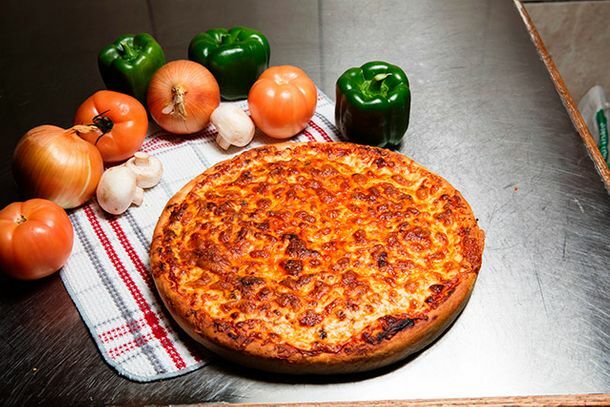 We prepare our handmade pizzas fresh daily, including our dough, which is made from scratch, using only the highest quality ingredients available to us. 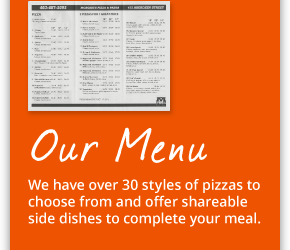 Choose from one of our specialty pizzas or create your own with your favourite toppings. 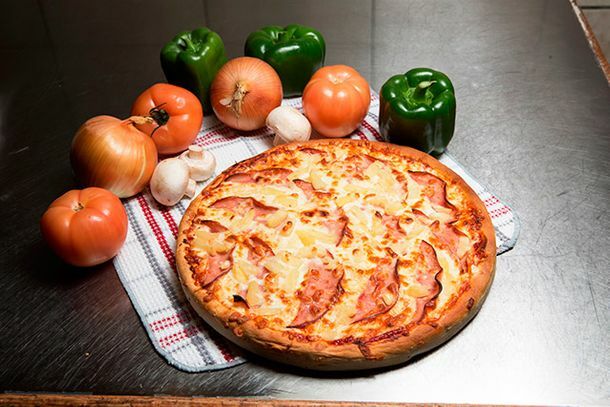 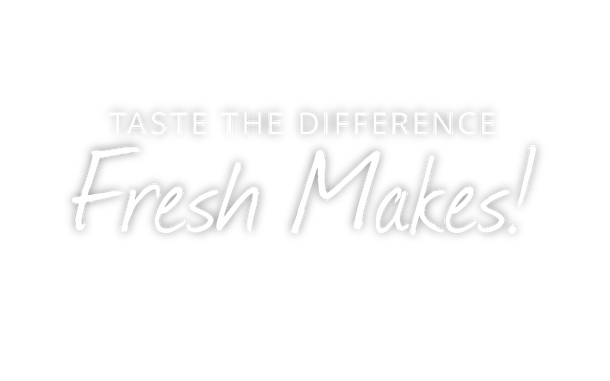 Any pizza you want – we can make it fresh and to your liking! 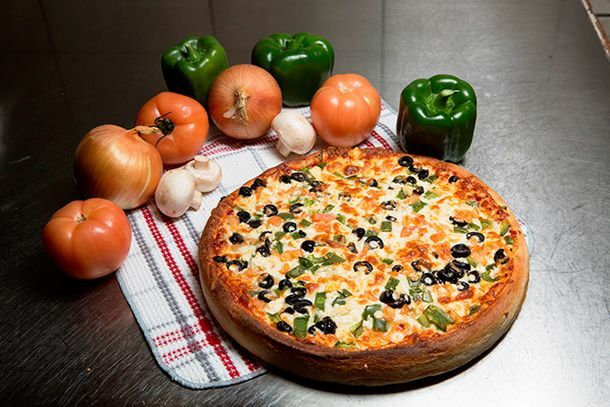 Call us now for delivery or pickup. 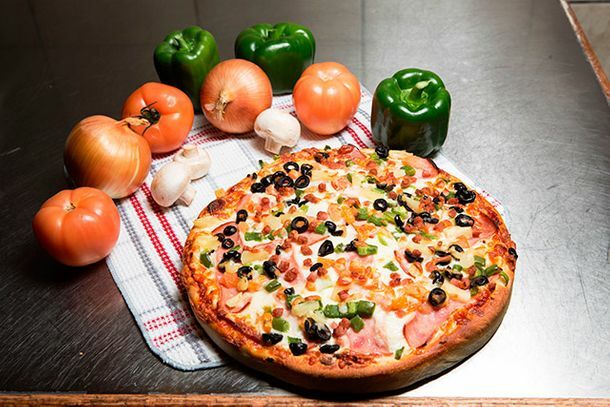 Pickup orders over $20.00 will receive a 2-litre bottle of pop free or 10% off their order.